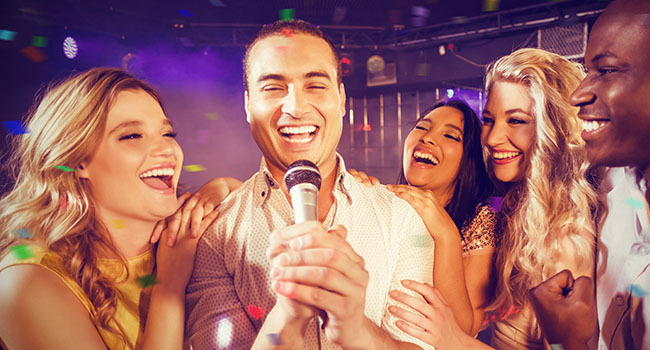 Enjoy the Karaoke experience with Asian flare. 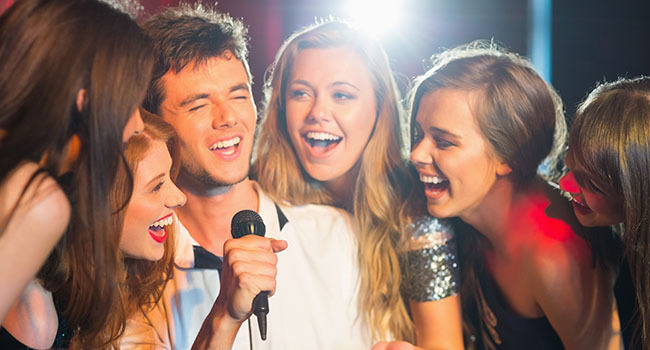 Our private party rooms are equipped with big screen TVs, exciting party lighting, state of the art karaoke machines, wireless microphones, and song books. Party the night away while you are served with mouthwatering food and exotic drinks. Plan your party or corporate gathering with an exciting twist. Make your reservation today! Rooms are available at half hour increments after the first hour. 251 W Clayton St #117, Athens, GA 30601 | 706-353-7933 | Copyright © 2017 Shokitini All Rights Reserved.